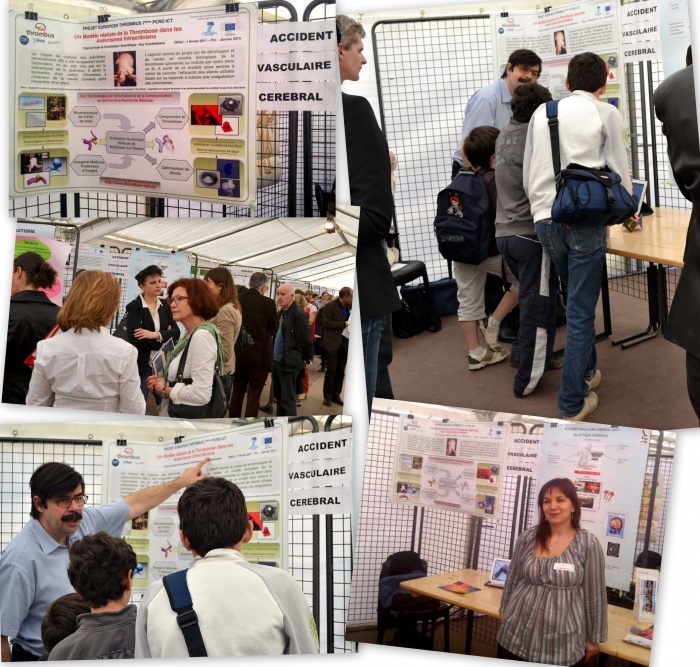 Guy Courbebaisse and Frederique Foulon took part in the French event “La Semaine du Cerveau” (the week of the brain) on Saturday 17th March 2012. 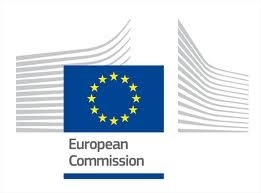 During the ‘week of the brain’ every year, researchers, medical doctors and voluntary associations share their knowledge about the brain to the general public. Debates, workshops, conferences, exhibitions and shows are organized to help everyone to understand how the brain functions. 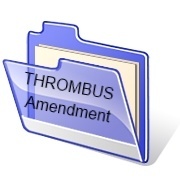 In January 2012 an amendment about THROMBUS project has been submitted and accepted by the European Commission.